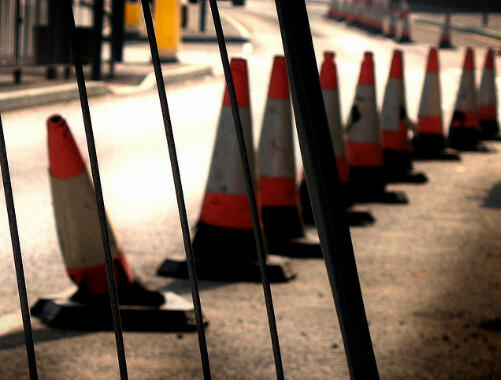 If you’re out and about on Isle of Wight roads today (18th May) find out more about possible travel delays by looking at our list of Isle of Wight roadworks and road closures. Works description: COWES – 489761 – NEW SITE PROVISION – Excavate onto BT ducts for the clearance of duct blockages in CW/FW to facilitate spine cabling works. Works description: COWES – 489757 – NEW SITE PROVISION – Excavate onto BT ducts for the clearance of duct blockages in CW/FW to facilitate spine cabling works.